Highgate is a friendly and inclusive club offering cricket coaching for children from Year 1 upwards. We enter the Middlesex Development League (MDL) for colts aged 15 and upwards. We also run ECB-sponsored and approved All Stars Cricket training sessions for 5-8 year olds. All colts are encouraged to play for our senior sides should they wish. 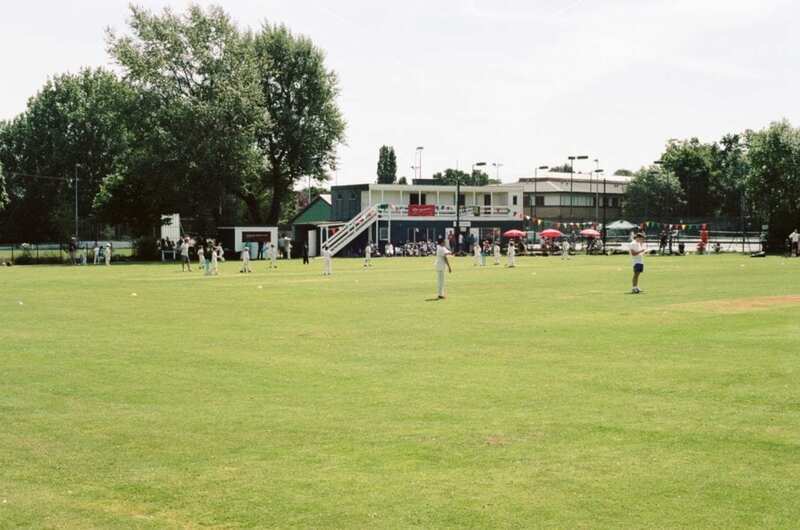 Highgate Cricket Club's aim is to provide junior cricketers with a lifelong love of the game. All coaches/staff are aware of their Safeguarding roles and responsibilities. This ensures a safe and inclusive place for children to have fun and develop their cricket. See our our Policies & Safeguarding pages for more details. We always want to hear from potential new players. Please contact us to find details of the next taster sessions. 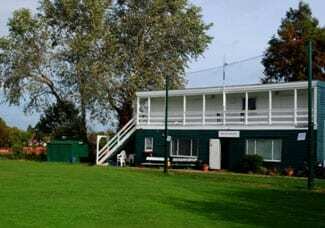 Highgate Cricket Club is based at Shepherd’s Cot, Park Road, N8. We are situated between Crouch End and the foot of Muswell Hill (see map). We have an excellent clubhouse and bar which serves Thai food, snacks and a range of drinks. Ages 5-11: Sunday mornings @ Shepherd’s Cot (10:00 – 12:00). Ages 12-17: Friday evenings @ Shepherd’s Cot (18:00 – 20:00). Please use our contact form to send us any questions you might have. As well as recieving coaching, all of our colts play in matches against other local clubs. We run teams in the Under-9, U-11, U-12, U-13 and U-15 age groups, with 2 teams in the U-15 category. We are a feeder club for Borough and County selection and have provided players to representative age group teams. Winter coaching and nets for an additional charge (£100). Please note that all player's kit should be in good condition for safety reasons, especially helmets. Please see the safety information published by the ECB with regard to helmets and safety in general.